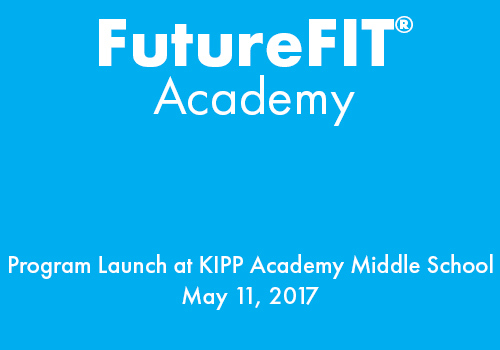 VALIC is proud to leverage our partnership with Everfi to launch FutureFIT Academy, a digital financial education program aimed at K-12 schools located in communities we serve across the nation. 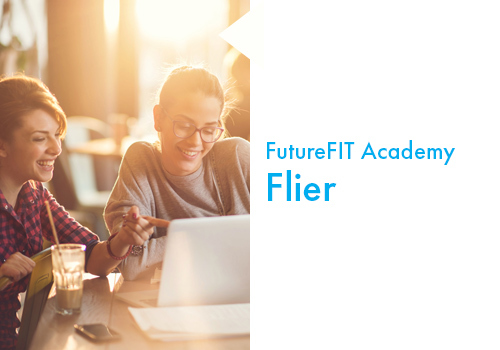 Covering everything from goal setting and making a budget to starting a business, FutureFIT Academy delivers critical financial concepts in an engaging and fun way. For more than half a century, VALIC has served as a leading retirement plan provider for K-12 schools and school districts. 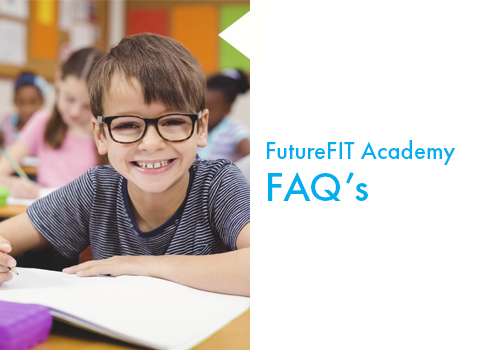 Through FutureFIT Academy, our commitment to financial literacy extends to the classroom and helps our nation’s children take charge of their financial future and better understand how to be successful in today’s world.